If your company is responding to CDP this year, then now is the time to start thinking about your strategy for submitting your company’s disclosure and maximizing your score. As a CDP accredited solutions service provider, ADEC Innovations has spent years helping companies produce high-scoring CDP responses. Drawing on our experience, we have identified five actions that every company should take to ensure CDP success this year. 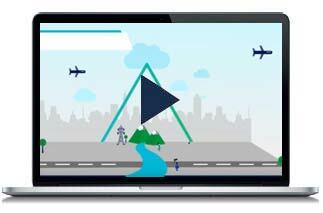 Sign up for our free live workshop on March 28 at 7:00am PDT / 2:00pm GMT for a step-by-step walkthrough of parts of the CDP response process. Our CDP specialists will be there to answer questions, give advice, and help your maximize your score for this year's disclosure. The best way to identify how to improve your CDP performance in 2019 is to start early. If you haven’t already, you can book a Performance Review Call with ADEC Innovations, available in Basic, Premium, and Premium+. 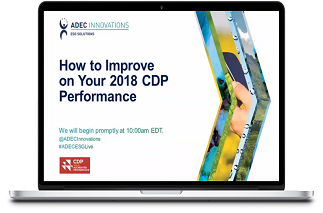 Sign up for a call and have one of ADEC Innovations’ CDP Expert consultants walk you through how you performed, a receive recommendations for your 2019 submission to CDP. We also recommend initiating internal discussions as early as possible, to gather information about the difficulties faced during previous response periods and to start to draw up standard operating procedures (SOPs) to overcome these difficulties. CDP always releases reporting guidance and scoring methodologies that companies should use when drafting their responses. CDP provides guidance that explains each question in detail, describing the information to provide, the required format, and where to find tools or further information to construct your answer. They also provide their complete scoring methodology, so that companies know exactly what is expected of a high-scoring response. Make use of these tools, and identify any parts of the questionnaire where your score was low in the past and apply the methodology to those questions as carefully as possible. When developing your responses for each question, avoid referencing your responses to other questions, your responses from previous years, or other external sources. Each question and response is analyzed by CDP on an individual basis. References to sources outside the individual response itself will not be considered, so make sure that you provide all the information required in each case, even if it seems that you’re repeating yourself. 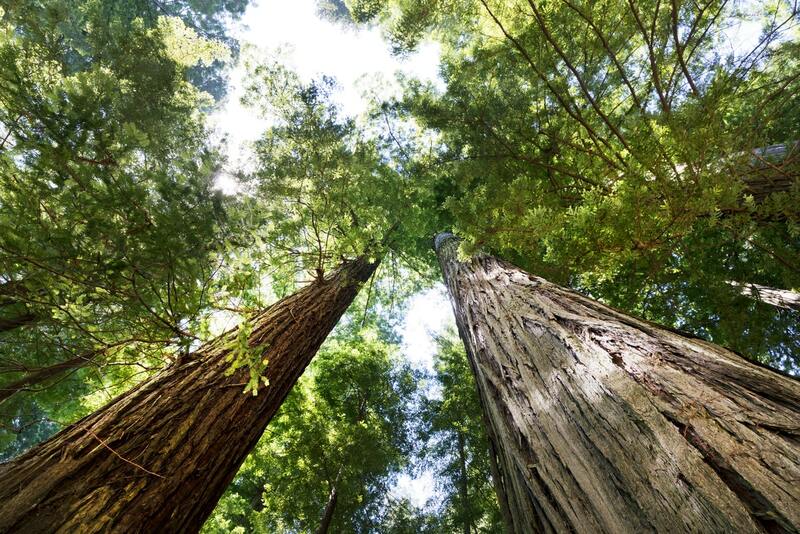 CDP, TCFD Practitioners, Investors, and end users of CDP’s responses want to know what your specific company is doing to understand and reduce its environmental impact, not what a company like yours might do. If another company in the same sector could copy and paste your response and still have it make sense, your response is too general. Wherever appropriate, include references to specific facilities (logistics, transportation, manufacturing, production), trademarked products, locations (city, state and country), and specific metrics. When describing specific processes, include clear descriptions of what that process involves, what actions were taken, and what was learned from the process. Be as specific as possible - include timeframes, relative (e.g. 5% increase) terms, and future projections. Submitting a CDP response can feel a daunting process, but that need not be the reality. Use the time you have to plan ahead, understand the methodology, and seek out expert advice and guidance from accredited partners like ADEC Innovations. The 2019 CDP response period could be your most successful yet. Still have questions? Sign up for our free live workshop on March 28. Our CDP specialists will walk attendees through some of the more challenging questions step-by-step to ensure each participant is familiar with the full process of responding to CDP. With experience scoring over 21,000 CDP responses and conducting more than 1,600 Performance Review Calls since 2011, ADEC Innovations has the knowledge and expertise to help you maximize your CDP disclosure and improve overall performance. Contact us to learn more about how we can help.